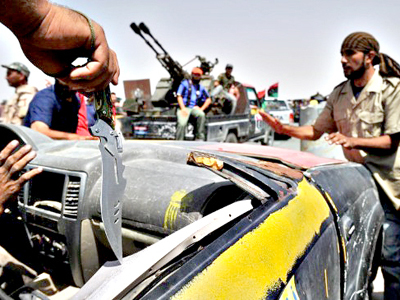 Libya’s rebel forces are waiting for orders to launch their final attack on the besieged desert town of Bani Walid, south-east of Tripoli. They are poised for an assault, saying talks over its surrender have failed. 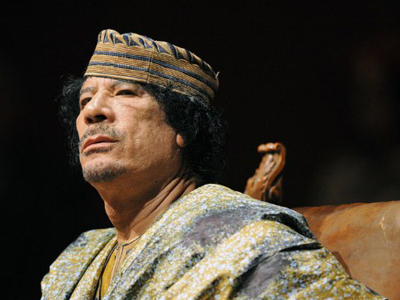 ­Gaddafi's troops had been given until Saturday to surrender, with rebels now poised for a final assault. RT’s Maria Finoshina reports from Libya that fighting in Bani Walid is continuing. The country’s new interior minister has claimed to be taking control of what is thought to be Gaddafi’s main and final stronghold. The rebels’ motivation to win the battle is high because gaining control of the area would mean the official end of Gaddafi’s regime. The Colonel and two of his sons who are still at large are thought to be in the town. The interim leadership claimed a week ago that Gaddafi’s youngest son Khamis, who commanded an elite military brigade, had been killed. 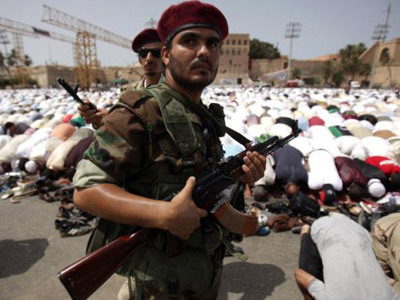 Three other cities controlled by his troops, Sirte, Jufra and Sabha, are now being encircled by rebels. 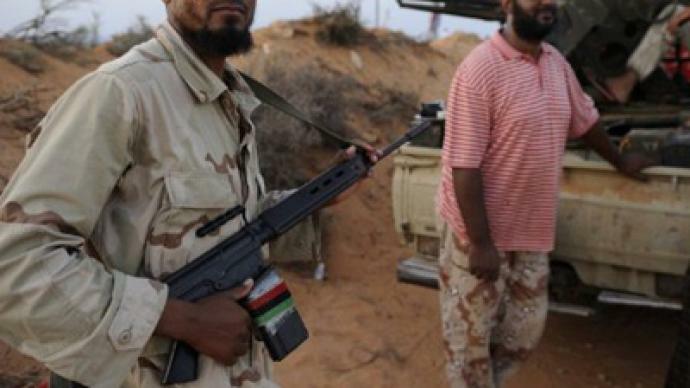 Algeria has temporarily closed off its border with Libya, claiming that nobody was patrolling the Libyan side of the frontier. 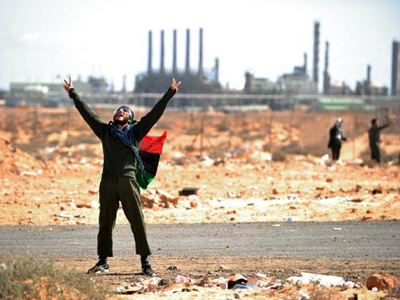 Two weeks after the Libyan capital fell, the interim government is already being criticized by its own allies. A key rebel military commander, Ismail al-Salabi, has said the leaders of the National Transitional Council are former Gaddafi loyalists, and should resign.